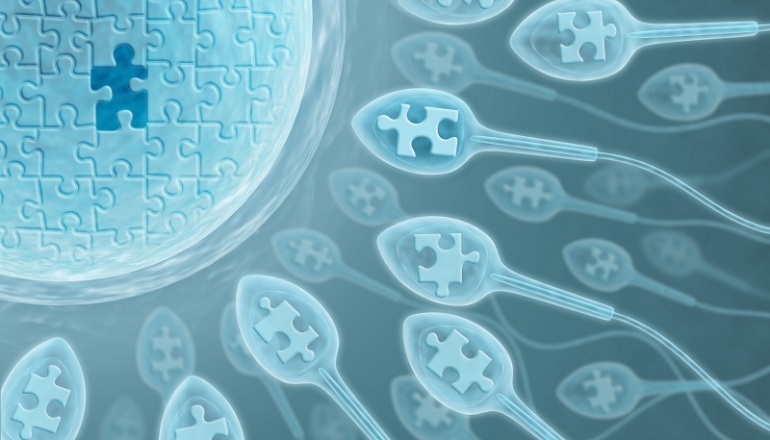 Is sperm donation right for you? Outlined in chart form here, the basics including intended parent restrictions, average cost, donor identity and more. A surrogate can decide to keep the baby? Egg donors .. Which assisted reproductive technology (ART) should I use to build ..